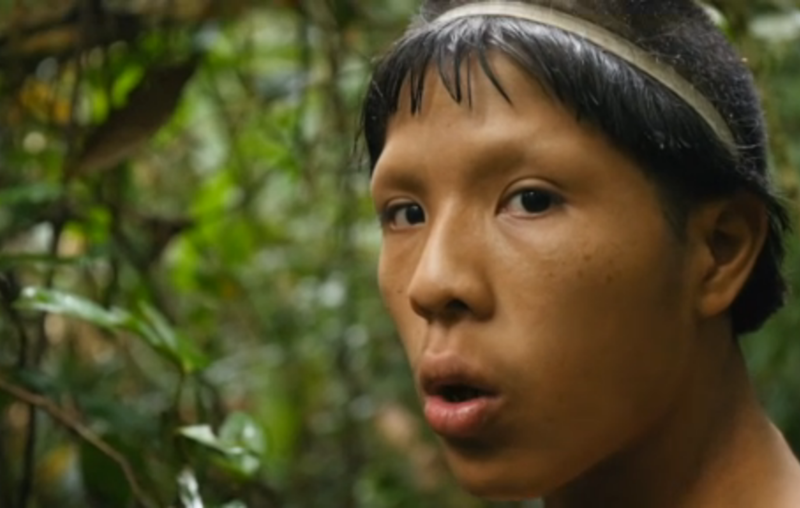 A documentary broadcast in the UK yesterday, entitled “First contact: Lost Tribe of the Amazon”, examined the situation of a group of formerly uncontacted Brazilian Indians known as the Sapanawa, who made contact in 2014. As one of the group explained, they were fleeing from a series of massacres in which many members of their families had been killed. The perpetrators remain unidentified. Illegal loggers and drug smugglers have operated with impunity in the region for decades, especially on the Peruvian side of the border. The authorities have consistently failed to protect the many indigenous peoples who live in this area from these invaders, and this is the principal reason why some of these once-uncontacted Indians are now coming into contact with outsiders. Stephen Corry, Survival International’s Director, said today: "We’re glad that this programme has highlighted the violence and atrocities that are still being committed against uncontacted tribes, but much of the programme was pretty dismaying. 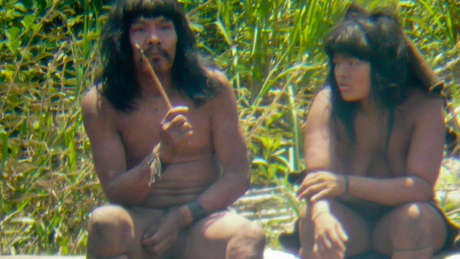 “To describe uncontacted tribes as ‘people that time forgot’ who ‘show us what we once were’ is dangerous nonsense. It implies that such peoples are less ‘evolved’ than ‘us’, and is just the kind of prejudice used by those who want to steal their land and resources. Uncontacted tribes are the most vulnerable peoples on the planet. Survival’s global campaign is pushing governments to protect their land, as the only means to prevent their genocide.